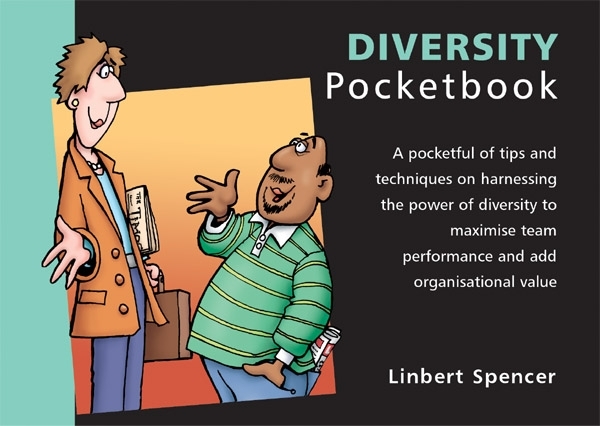 Linbert Spencer, author of The Diversity Pocketbook, believes firmly that combating discrimination, promoting equal opportunity and valuing the differences in individuals is morally, socially and economically advantageous. It adds value to an organisation – by making it more attractive to investors, would-be employees and customers – and improves output, both quality and quantity. The Diversity Pocketbook is for everyone with responsibility for directing, managing, supervising or influencing others within an organisation. It describes how to: formulate a strategy that values diversity; implement such a strategy; recruit and train a more diverse workforce (the 5D’s – desire, definition, decision, determination and discipline); and set personal diversity and equality objectives. The appointment of a ‘diversity champion’ and dealing with grievances are also dealt with.